When Carl Benz built the first car with a combustion engine in 1885, he probably had very little idea how much his ingenious invention would change the world. His masterpiece, the „Patent Motorwagen“, was the ancestor of the convenient, cost-efficient passenger cars of today. 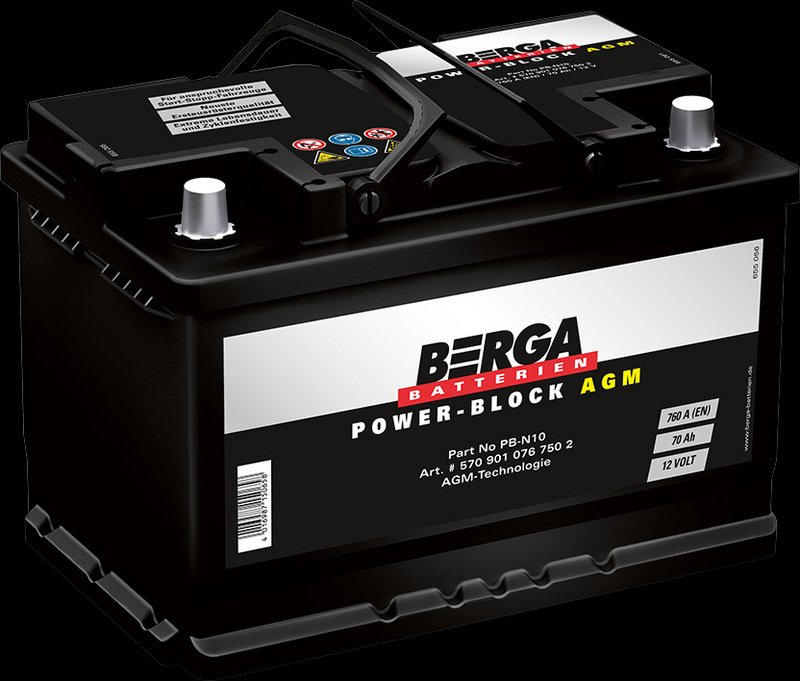 the Berga Power-Block provides top performance for modern vehicles with lots of electronic devices and high energy demands. 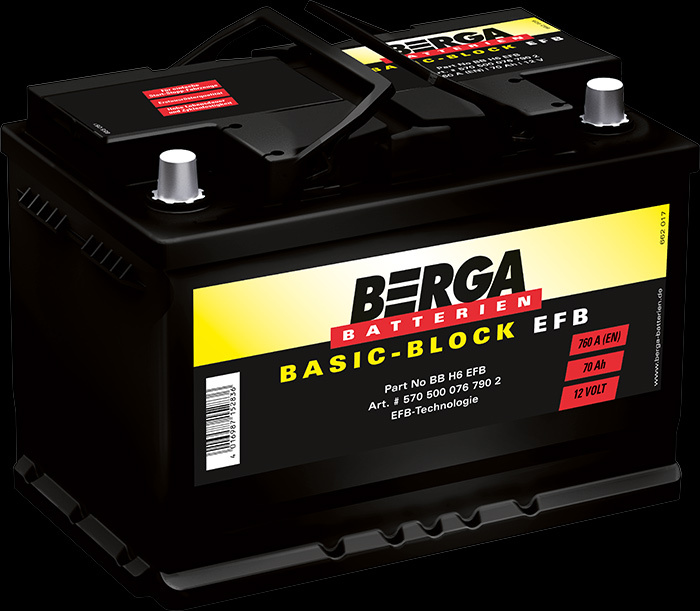 The Berga Basic-Block is suitable for all requirements that fall within the mid-range energy category. 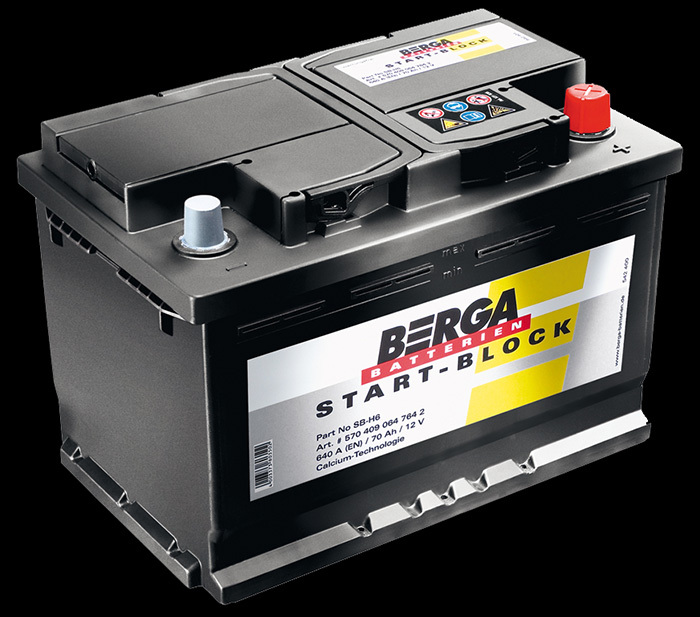 The Start-Block is designed to power vehicles that are over 10 years old and have fewer electronic devices. With its tried-and-tested technology and innovative features, Berga offers tailor-made solutions for individual mobility – always in the tradition of the great German inventors and with the flair for innovation which represents standards we all associate with top quality, simple installation and complete reliability. The best solution for vehicles with an extended start-stop-system as well as for vehicles with the highest energy demand. This battery is the right choice for vehicles with an entry-level start-stop-system. 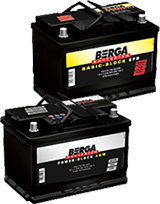 The most powerful Berga battery – high-performance technology to satisfy the needs of modern vehicles. The superior alternative: tried-and-test technology for all the demands of modern types of vehicles – in perfect Berga quality, of course. The perfect start: to excellent value for money. When Rudolf Diesel developed the principle behind the diesel engine in 1892, it is very unlikely that he knew he would be helping to shape the future mobility of commercial vehicles: completely maintenance-free batteries for commercial vehicles that are instantly ready to go. Thanks to its innovative Calcium-tin-lead alloy and new Labyrinth lid, the Truck Power-Block does not require maintenance or servicing. And that more than pays its way in the long term, as it eliminates the costs of servicing and maintenance throughout the service life of the battery, when used under normal conditions. This means savings of several thousand euros a year even for smaller vehicle fleets. 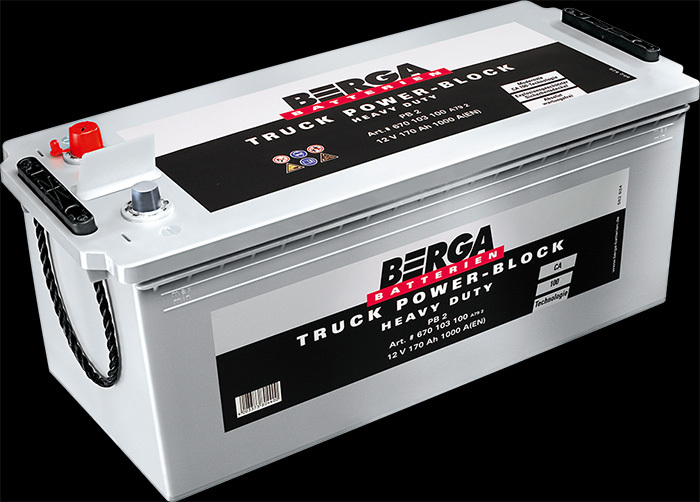 With high reserve capacities and lots of safety features such as an explosion-proof Labyrinth lid, single point venting with integral flame arrestors, and safety caps, Berga Truck Power-Blocks provide just what you would expect from a top-quality battery for truck applications: maximum performance. 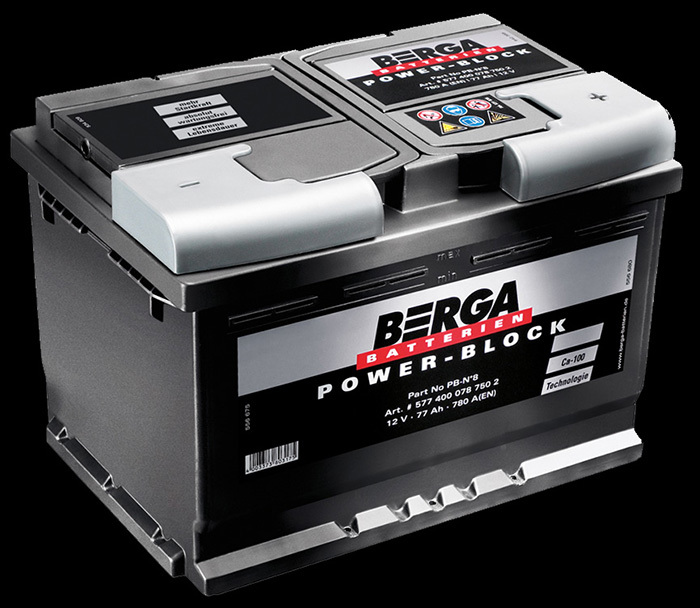 Along with the likewise extremely powerful Basic-Block, Berga offers the right battery for every application. 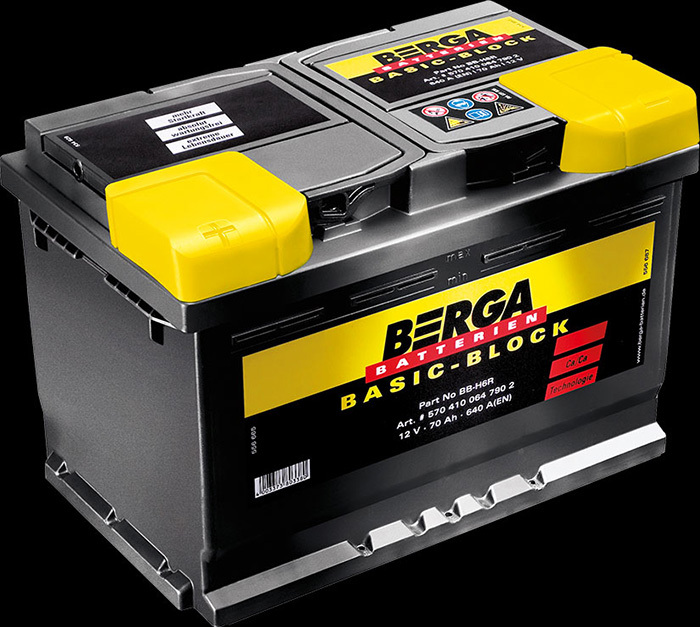 The perfect battery with high performance for almost any application. 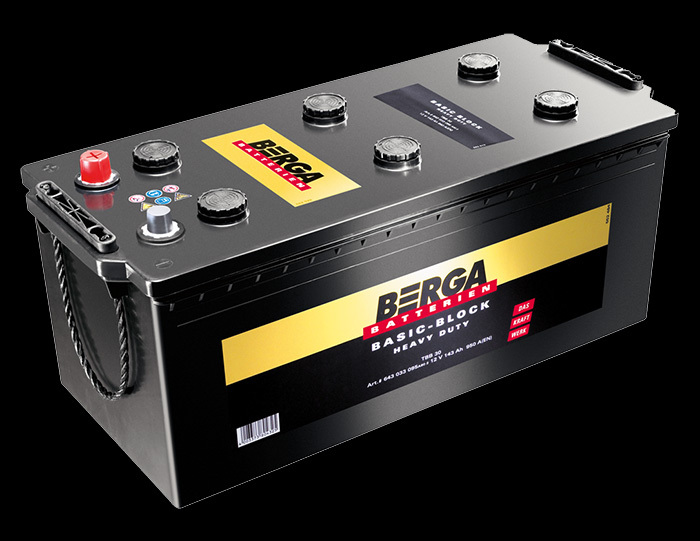 Featuring tried and tested technology and simple installation, it fulfils the basic requirements in the range of Berga batteries for commercial vehicles.